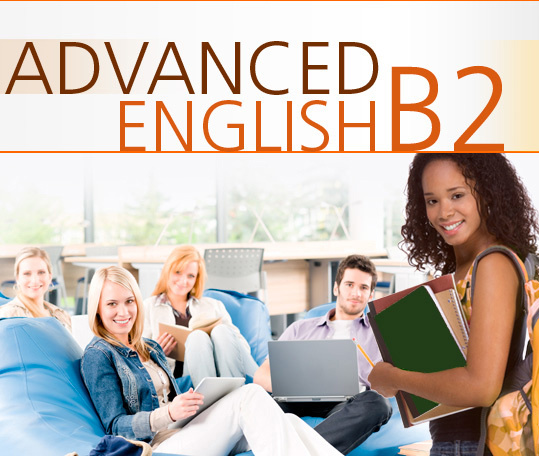 Advanced English B2 is a theme-based blended learning course especially designed to help students achieve a B2 level in English as described by the CEFR. The program develops English language proficiency in reading, listening, speaking and writing, and knowledge of grammar and vocabulary at the B2 level. The program is made up of online and printed materials.